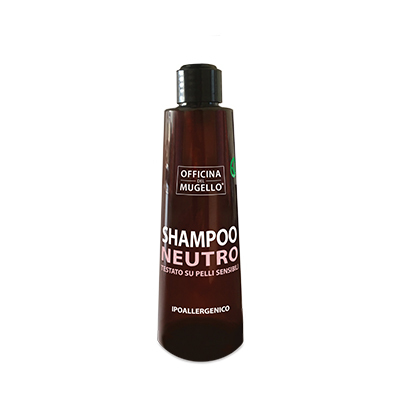 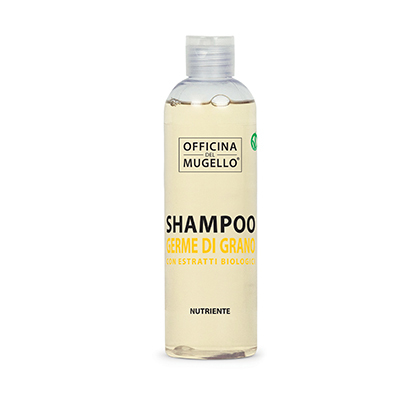 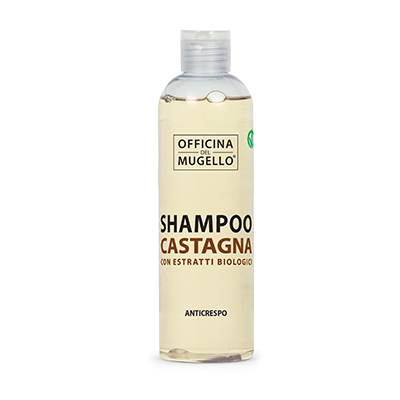 SHAMPOO NEUTRO A BASE DI GLUCOSIDI ED ESTRATTI BIOLOGICI DI FOGLIE D’ULIVO E TIGLIO. 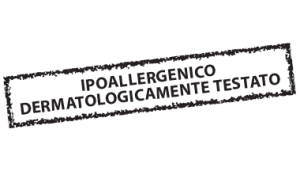 DEDICATO ALLE PELLI SENSIBILI E DELICATE DI TUTTE LE ETÀ. 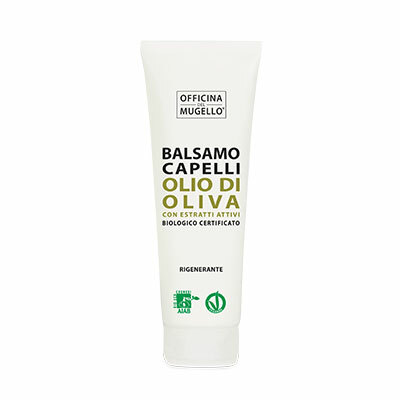 INGREDIENTI: AQUA, COCO-GLUCOSIDE, LAURYL GLUCOSIDE, COCAMIDOPROPYL BETAINE, DISODIUM COCOAMPHODIACETATE, ERYTHRITOL, SODIUM CAPRYLOYL GLUTAMATE, LAURUS NOBILIS LEAF EXTRACT, GLYCERIN, TILIA CORDATA FLOWER EXTRACT, OLEA EUROPAEA LEAF EXTRACT, MYRISTYL LACTATE, GLYCERYL OLEATE, LACTIC ACID, POLYEPSILON-LYSINE, SODIUM ANISATE, TETRASODIUM GLUTAMATE DIACETATE.